One of the best things that can happen to an editor is seeing their clients' books win over readers and get great reviews. That matters as much as book awards—though those are awfully nice, too. One of the finest memoirs that I've worked on is "Fourteen" by Leslie Johansen Nack, which came out two years ago to impressive acclaim. 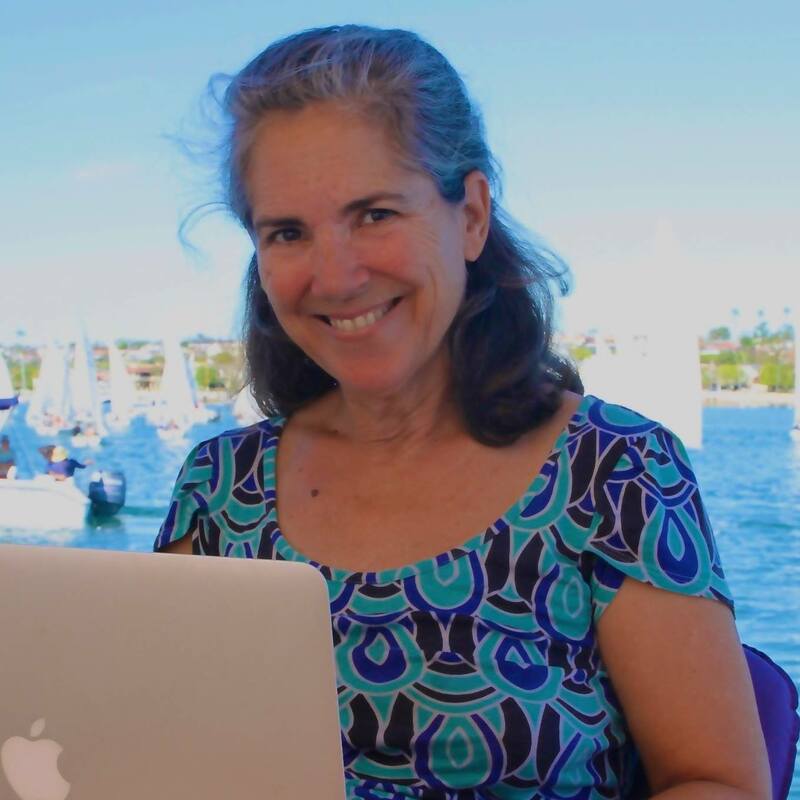 Leslie's journey to becoming an author took many years—the process of "birthing" the book was pretty challenging in a number of ways—but ultimately, she has a book out there that she can be very proud of. 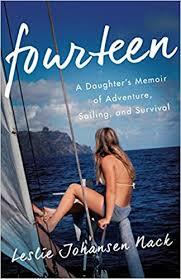 Yesterday, I saw that Kirkus had reviewed "Fourteen," and what a review it is! Anyway, I'm so proud of Leslie and thought I'd share the review with you here. A debut memoir reveals a turbulent adolescence. At first glance, the voyage of Bjorn Johansen and his three daughters from San Diego to the islands of Tahiti in 1975 aboard the Aegir (Norwegian for “lord of the stormy seas”) has all the makings of a standard adventure story. But there is much more beneath the surface that sets this stirring book apart from other renderings of the challenges of adolescence. Nack is the middle daughter, who turned 14 years old right before they set sail, and she cleverly provides a definition of “navigation” in the opening pages because it serves as one of the text’s central metaphors. Her mother, often absent from the action here, struggled with mental illness and substance abuse. The author’s early characterization of her father as “volatile and demanding” is an understatement, as he turns out to be physically, emotionally, and sexually abusive. Thus the inclusion of “Survival” in the subtitle acquires another layer of meaning. In a breathtaking scene, Nack bravely defies her father’s orders and confronts him about the sexual abuse. She writes: “We’d been at sea seventeen days. He was like a lion crouching low, studying his prey. The gazelles eventually get worn down. They cannot be on high alert every moment of the day. Nobody can. I was tired of being scared.” After a series of cultural encounters and harrowing events once they reach their destination, the return voyage involves a different boat and crew. Although the riveting book ends before they make landfall, it is an appropriate moment to reflect on what has happened up to this point. The exhausted crew has just emerged intact from a ferocious two-day storm, which required lots of concerted effort and skilled maneuvering. They’re not there yet, but they are getting close. In keeping with the tone of the project as a whole, this ending, while somewhat abrupt, is powerful and inspiring. Perhaps the only quibble is that Nack leaves readers wanting more. An engaging account, gripping from start to finish, that should appeal to a wide audience, including sailing enthusiasts. The funny thing is, I remember the two of us going around and around about how to end her ongoing story in the memoir (yeah, we went around about the beginning as well, that's part of the process), so I am glad to see that her hard work paid off. Speaking of writing life stories, I'm going to be teaching an intensive weekend memoir track at the exciting new Summit in Sunriver, Oregon. Memorial Day weekend, 2018 (also known as my birthday and anniversary weekend). Click here for more on the Summit experience.